A Simple Card for a Complicated Life! 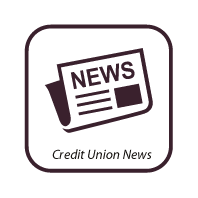 The Credit Union reserves the right to cancel promotional rates at anytime. 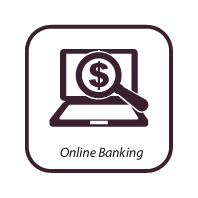 To learn more information about factors to consider when applying for or using a credit card, you can visit the Consumer Financial Protection Bureau website at www.consumerfinance.gov/learnmore. Call the Credit Union Office at 1-800-223-8919 for details and an application! To obtain assistance while traveling 24 hours per day, 7 days per week, call the VISA Assistance Center; Within the U.S. call toll-free 1-800-VISA-911 (1-800-847-2911). Outside the U.S. call collect (303) 967-1096. 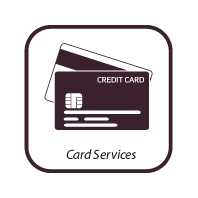 Access your APS FCU VISA Credit Card Account Online anytime to view account details, recent transactions, balances, statements, make payments, and setup alerts. 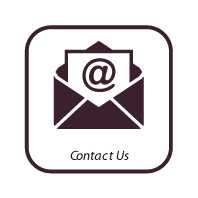 Don’t delay, visit AccessPoint and Enroll to access the information you need to manage your account.